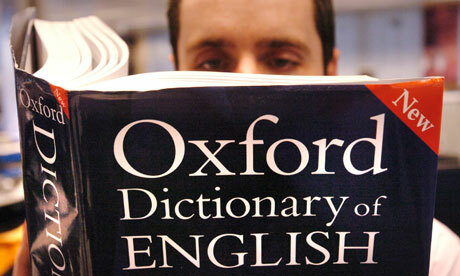 Oxford Dictionaries has just named “vape” Word of the Year. Thank heavens it’s replaced old favorites such as Random and BFF. Their own very regal definition which goes like this: “to inhale and exhale the vapor produced by an electronic cigarette or similar device. By Jove I think they’ve got it! Get on trend and vape with the highest quality Phantom vaporizer or eCigarettes this Christmas. If you’d like to know how to Vape like a star, check out our new blog that gives you a heads up to ensure you look cool in any vaping situation. We think the SNAPs are the best for this as the ultra-slick black eCigarette looks effortlessly cool in the hand, not overly obvious, while the range of great tasting flavors smell amazing too.